Jay Harmon teaches in the Department of Agricultural and Biosystems Engineering at Iowa State University. He teaches the course in animal production systems where he focuses on teaching students to consider all aspects of a system in order to meet an animal's need in an economical and sustainable way. 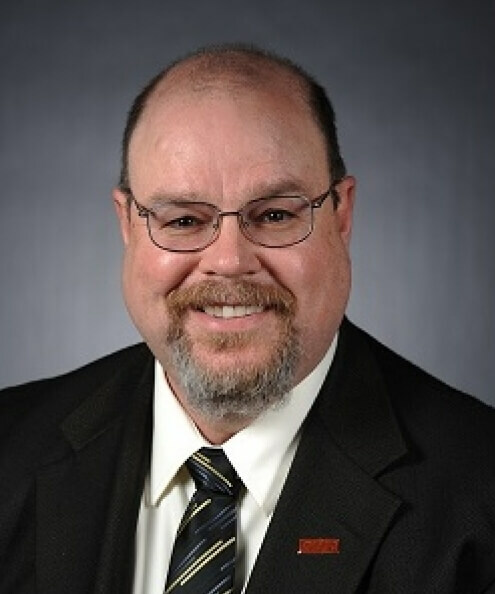 Harmon also co-teaches wood engineering, and he teaches an online course on ventilation through the Agricultural Interactive Distance Education Alliance swine science online program.